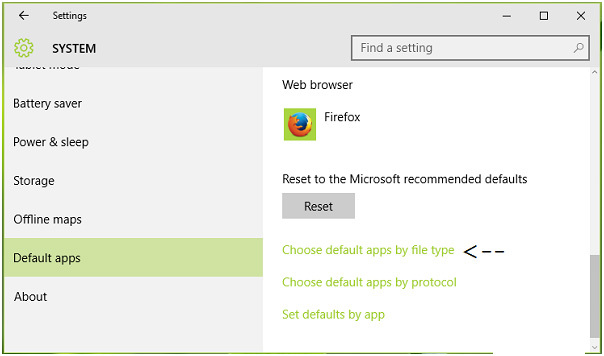 Windows 10 is also famous for resetting default apps. After a variety of updates and build upgrades, Windows 10 resets the default web browser back to Edge, email app back to the Universal Windows Platform Mail app. Other apps like Photos, Groove Music and more are also reset by Windows 10. Windows updates are not the only cause of this issue, when no file connection has been set by the user side or when an app damages the UserChoice Registry key while setting connections then it reset back to their Windows 10 defaults. 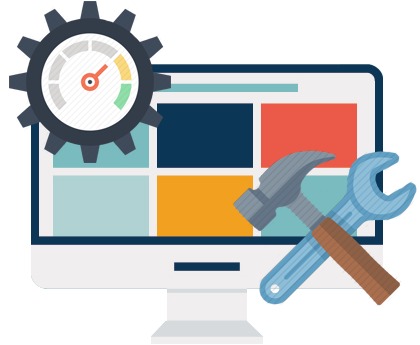 You may also like: Fix: Update Error 0x80072EE2 in Windows 8.1, Windows 10! 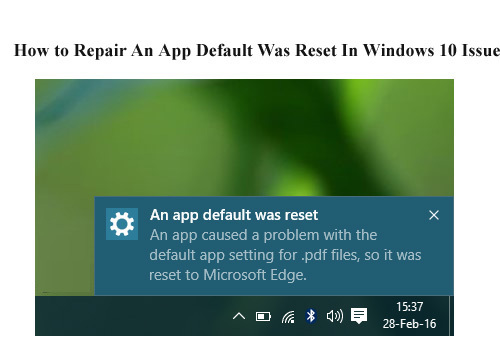 An app caused a problem with default app settings for .pdf files, so it was reset to Microsoft Edge. This error message can occur with the different extensions like .avi, .htm, .png etc. According to a report this issue may also happens because of Windows Update (KB 3135173). It essentially resets apps defaults to defaults by modifying registry settings or damaging them. Microsoft is well known about this issue, so they are working with app providers to fix this error in future Windows Updates. Step 1: Open Command Prompt with administrator privileges. Step 2: Type the below given command and hit Enter key. After it, restart the system and it is hoped that this issue will no longer persist. Step 1: Open Settings app àSystem à Default apps. 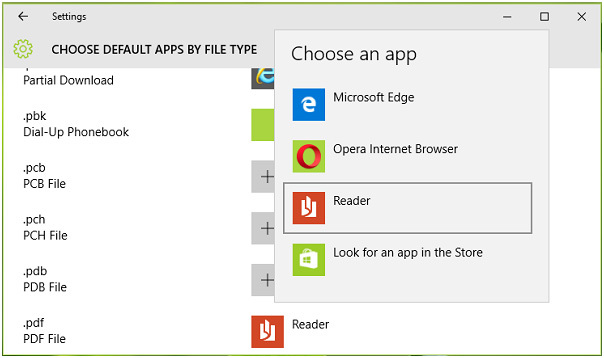 Step 2: Click on Choose default apps by file type link, present in the right pane of the window. Step 3: After it, scroll down and find the extension that have the issue. Set the default app by clicking the app name next to it. After doing this, close the Settings app and reboot the system. 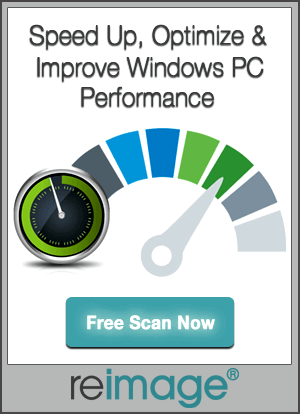 How to Fix Other Windows Errors?